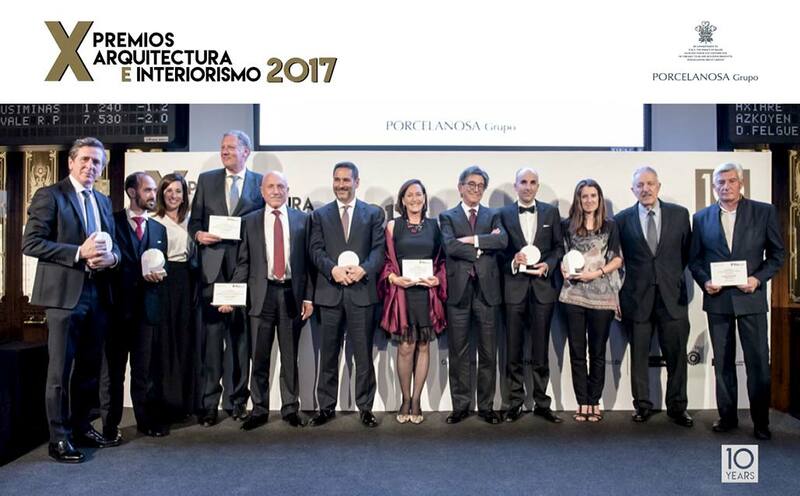 Last but not least, in the Completed Projects category, the winner turned out to be the José Manuel Sanz Architectural Studio. This team is the creator of the new Tourism kiosks in Madrid, situated in five locations: la plaza de Callao, el Paseo del Prado, el Paseo de Recoletos, la Plaza Emperador Carlos V and la Plaza de Lima. All of them standing out because of their innovative character, spaciousness and easy contact with the public, thanks to its ergonomic shape and large windows.